In case if you missed them the first time around, don’t forget to Score These Hot Deals while they last! Deals in red are ending today! 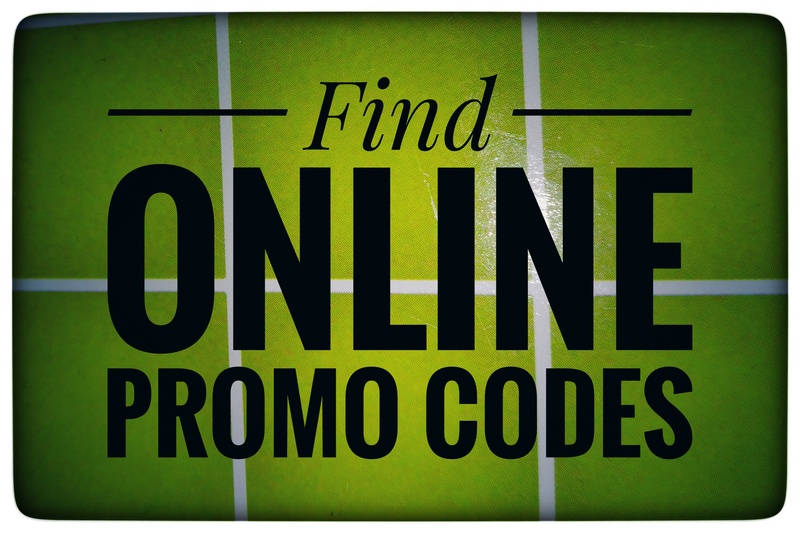 ENDS 5/15!! 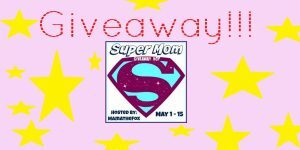 ~GIVEAWAY!~ Super Mom Giveaway Hop! HOT DEALS – On Clothing For The Whole Family!!! **TODAY ONLY** Keurig K15 Coffee Maker – ONLY $39.99 SHIPPED! Hammermill Copy Paper – As Low As $0.01 At Staples! Hamilton Beach 2 Lb Bread Machine – ONLY $39.97 (Reg: $60)! *AMAZON CODE* LED Essential Oil Diffuser & Humidifier – ONLY $15.96! MORE **FREE** Games For XBox Live Gold Members!! TODAY ONLY **FREE** COMIC BOOK! Save $20 Off $100 – At Gander Mountain (Includes Firearms)! Save 20% Off Power Wheels – From Fisher-Price! Evenflo Position and Lock Doorway Gate – ONLY $8.83! Sorelle Florence 4-in-1 Crib – ONLY $138.99 SHIPPED (Reg: $250)! CUTE! Pinkalicious Mother’s Day Surprise Book – ONLY $3.01! Fisher-Price Stack & Strain Bath Turtle – ONLY $5.23! « Evenflo Position and Lock Doorway Gate – ONLY $8.83!